Impex Vyapar. Supplier from Kenya. View Company. 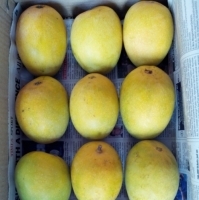 Impex Vyapar deals with fresh fruits and vegetables, providing the best quality with a constant supply to our clients, ( Apple Mangoes / Hass & Fuerte Avocados). 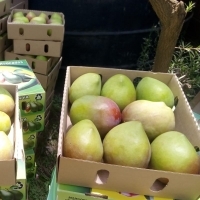 Enjoy the best of Kenya fresh fruits which are all cultivated in the best of conditions. 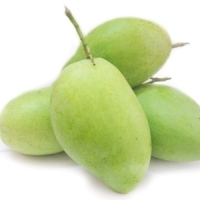 We supply a wide range of fruits grown in Kenya under GLOBALGAP conditions. 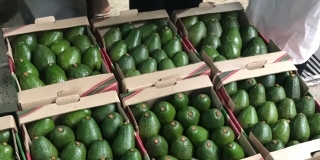 These include Avocados (Hass and Fuerte), Mangoes (Apple, Ngowe, Tommy Atkins, Kent Mango. 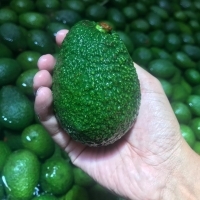 We export both Kenya Hass avocados and Kenya Fuerte avocados. Our superfood contains no trace of sodium or cholesterol, while saturated fat content is extremely minimal. 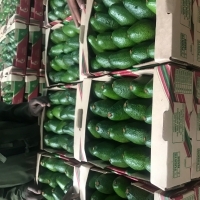 Impex Vyapar will continue to avail Kenya fresh fruits to the world, promising to always be part of the system that ensures our daily meals are healthy, nutritious and delicious. 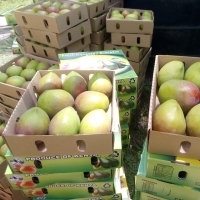 Kenya mangos stand tall among the best mangos in the world, making Kenya a key source of juicy and healthy mangos to the worlds leading mango markets. 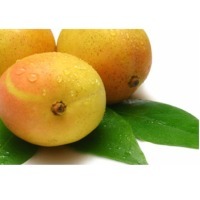 Did you know that mangos are the most consumed fruits in the world. 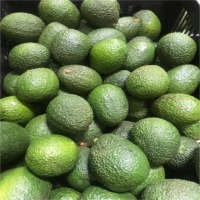 Our fresh fruits from Kenya are healthy as they are grown naturally in the hot and wet climate which is very favorable for the growth of fruits and vegetables. 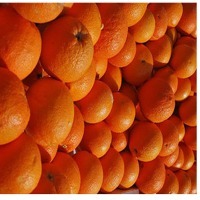 We ensure high standards in packaging so that the fruits are delivered fresh and nutritious. 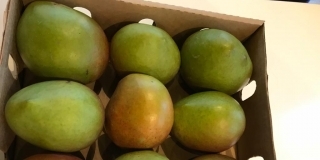 Supplier : Hass & fuerte avocados, pineapple md2 sweet gold & smooth cayenne, apple mangoes & kent mangoes From kenya.